We believe that blind and partially sighted people should have the best possible opportunities to experience and enjoy art and heritage. 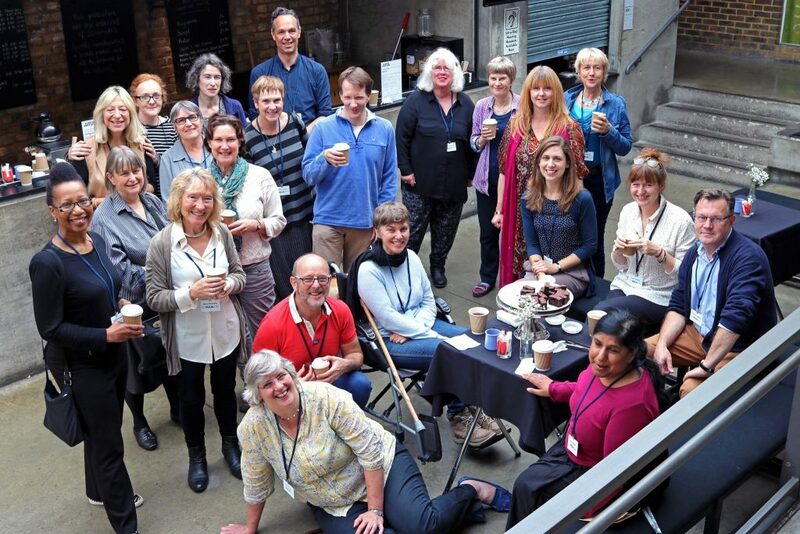 Our mission is to increase those opportunities, make them as good as possible, and ensure that as many blind and partially sighted people as possible are aware of them, and that the arts and heritage sector know how to create them, and welcome blind and partially sighted people as a core audience. Our staff and team of freelance audio describers and visual awareness trainers. Information about how you can support VocalEyes, a UK registered charity, no. 1067245. A timeline of key dates in the history of VocalEyes, since it was founded in 1998.